Congratulations to the three first round winners: Andrew Hopf, A Reid and D Theron. We will be voting for you before the gala event this coming week. Client Design competition first round winners announced!. The GRAPHISOFT SA Client Design Competition round 1, has been judged. GRAPHISOFT SA would like to congratulate the three first round winners, who will each be presenting their winning designs, including animations of how these designs were created, for final judging at next week’s ArchiCAD Retreat 2014. The final prize winner will receive amongst other prizes, a R25,000 cash prize! via Client Design competition first round winners announced!. 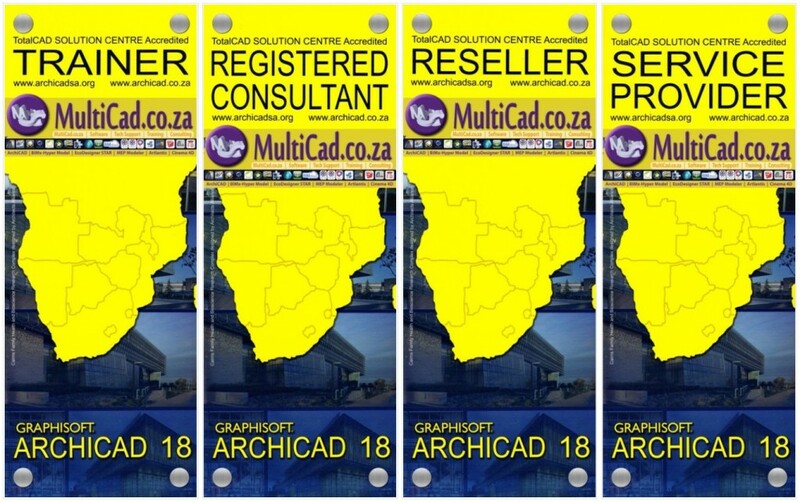 We are really looking forward to see the presentations at the 2014 ArchiCAD SADC Retreat in Gauteng next week. ArchiCAD 18 is here! Check it out . .
ArchiCAD 18 offers a streamlined workflow solution, keeping architects in the state of the creative design flow with as little disruption as possible. ArchiCAD 18 “in a nut shell”. ArchiCAD Student competition 2014 reveals brilliant student work in SADC!. students in SADC have shown that they are very talented. of Technology, TAG443 College, University of the Free State and the open SADC category. (13-15 May 2014), where they will present their projects to the conference delegates for final voting, with their eyes firmly set on the R25,000 overall winner’s cash prize. Good luck to all the participants! If you have not yet registered to attend the conference, make your booking here. via ArchiCAD Student competition 2014 reveals brilliant student work in SADC!.